Our mission is simple: to get the job done right. This means delivering dependable service and quality work to our customers at a fair price. 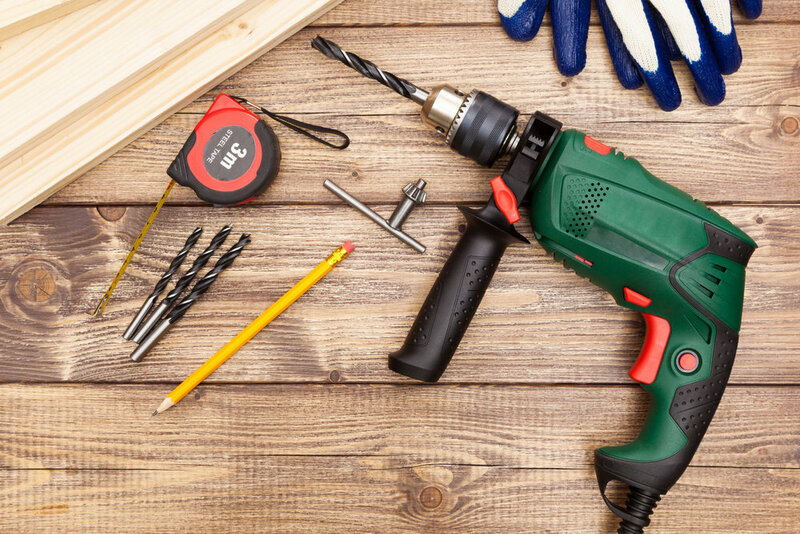 We have experience with a wide variety of interior and exterior projects - painting, carpentry, floors and more! Whatever you're looking to accomplish, we're confident we can help you tackle the task. 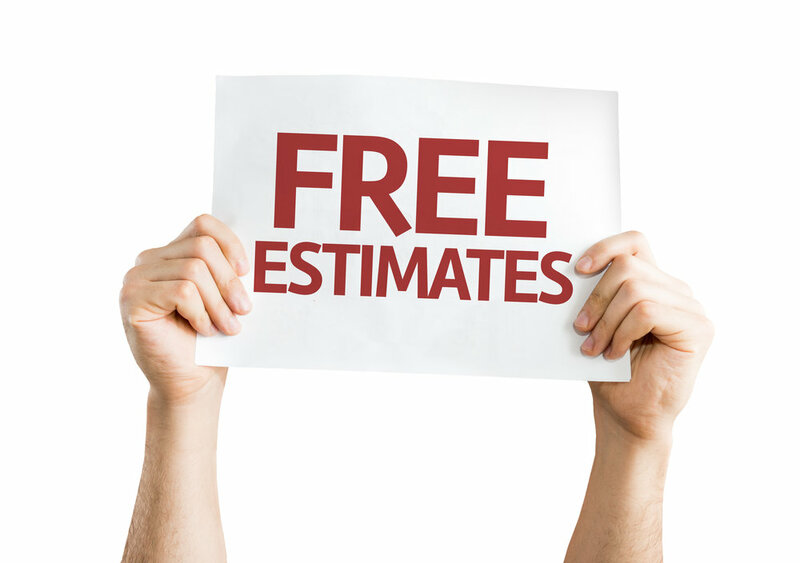 Call us at 630-652-5000 or request your estimate online today. From there, we'll work with you to complete your job as soon as possible so that you can start enjoying the finished product.